American Academy of Physician Assistants (AAPA) Performance Improvement (PI-CME) credit awarded to physician assistants who engage in ongoing data-based activities to assess and improve patient care and outcomes. Certified PAs must document 100 credits (CME or PI-CME) every two years, in years two, four, and six of the certification maintenance cycle. 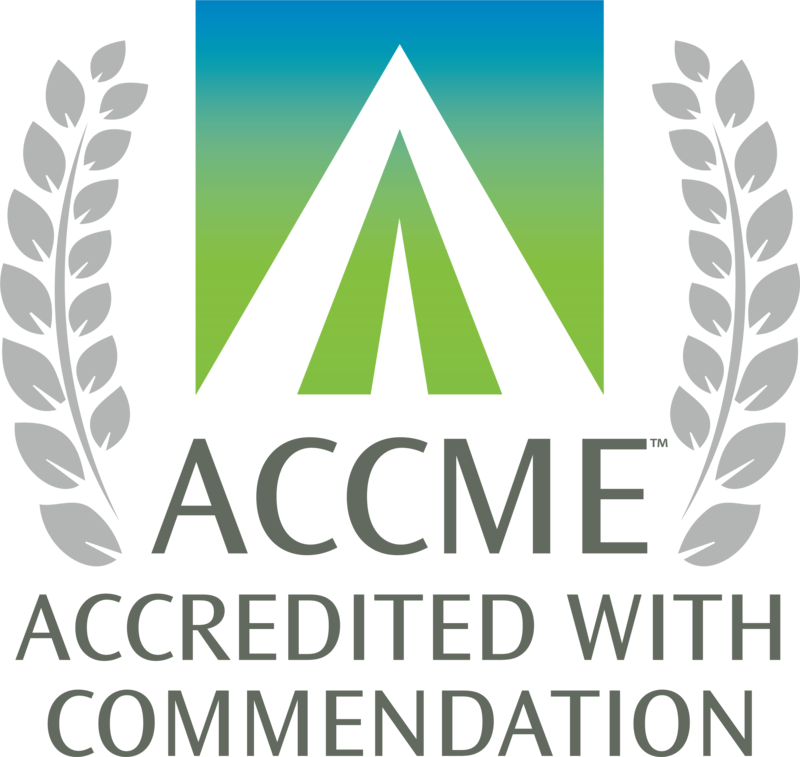 Recognized credits include American Academy of Physician Assistants (AAPA) Category 1 credits, AMA PRA Category 1™ credits, and credits awarded by several other continuing education accreditors. Please check the NCCPA website for further information. Participation in two cycles of data-guided improvement is awarded 30 AAPA PI-CME credits. If these are the first PI-CME credits awarded in a two-year certification cycle, the NCCPA awards a matching bonus of 20 credits.  At Michigan Medicine, AAPA PI-CME credits can be earned by participating in ABMS Multi-specialty MOC Portfolio Program activities. QI efforts that meet MOC Part IV Standards and Guidelines for the ABMS Multi-Specialty Portfolio Program (two or more linked cycles of data-guided improvement) are eligible for AAPA Category 1 PI-CME credits, which are reported to the NCCPA.